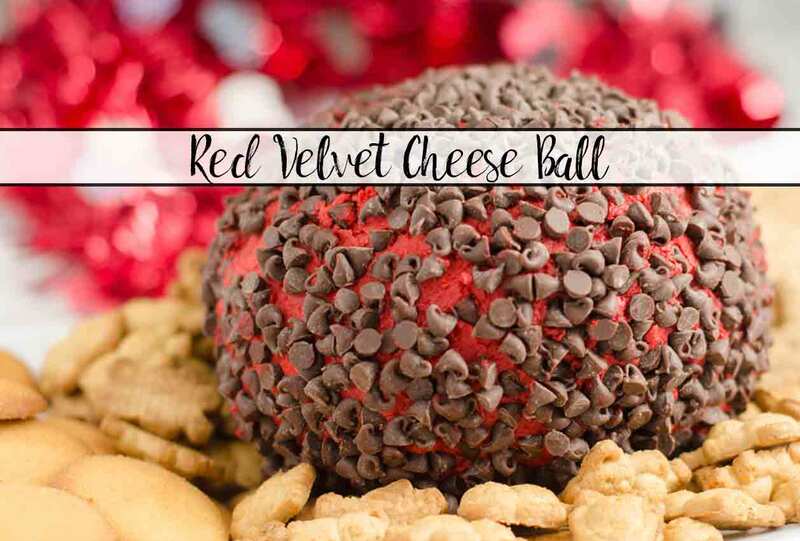 I originally discovered the concept of a sweet Red Velvet Cheese Ball online over at ‘Taste and Tell Blog’. And made it for a bunch of parties. And everyone loved it. But I didn’t. To me it was okay, but just not quite perfect. Then I developed a White Chocolate Cream Cheese Frosting. Which is part of my Red Velvet and White Chocolate Cheesecake. And the next time I was making this Red Velvet Cheese Ball for guests- who, as I said, always loved it- inspiration finally, finally struck. What was missing. What was needed. White chocolate. So I tried sticking white chocolate chips on the outside of the red velvet cheese ball instead of mini chocolate chips. First, red rubs off on white. No matter how careful you are. Trust me on this. It tasted okay, but looked like a disaster. Plus, oddly enough, you really do need the semi-sweet. It adds a depth of flavor. So I tried mixing white chocolate chips into the ball and covering with regular. It was good…but just wasn’t quite right. Plus, visually it was a mess. Finally- I swear, I am a genius (and have a card to prove it), I was just a little slow this one, single time- light dawned. Why don’t I use my white chocolate cream cheese frosting and mix in red velvet? 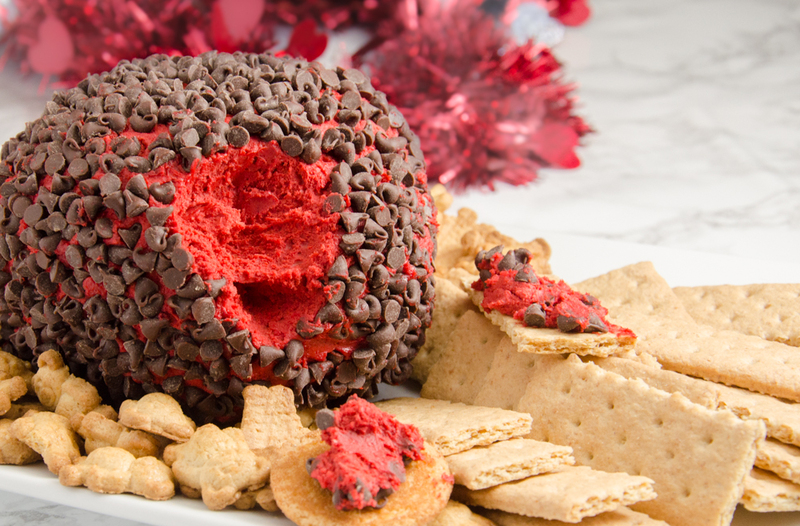 And was born this perfect Red Velvet Cheese Ball. I serve it as an appetizer. I serve with Vanilla wafers, graham crackers, and teddy grahams. 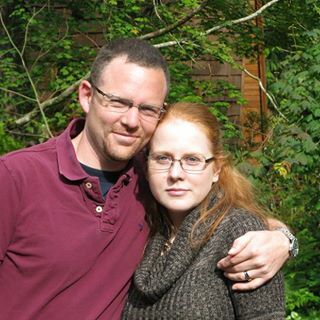 Husband’s favorite is the wafers, mine is the graham crackers. Kids like the teddy grahams. Particularly trying to make a little hat of red velvet and waving it around. Mise en place. Allow cream cheese and butter to soften at room temperature. Cream together cream cheese and butter until light and fluffy. Melt baker's chocolate in microwave for 30 seconds at 50% power. Stir, even if nothing melted. Continue heating at 15 second intervals at 50% power, stirring and allowing to sit a minute between heating intervals. Do NOT overheat (chocolate is very easy to scorch). Allow to cool slightly. Beat melted chocolate into cream cheese/butter mixture. Add vanilla. Mix in. Scrape down bowl. Add 1/2 C. red velvet cake mix and 1/4 C. powdered sugar. Beat in until well mixed. Repeat twice until all cake mix and powdered sugar and beat in and everything is well mixed. Beat an additional minute at medium speed. Place two pieces of plastic wrap on counter next to each other, overlapping (you're aiming for one large piece). Scrape red velvet cheese into center of plastic wrap. Pull up the corners and edges together on the top to form cream cheese mix into a ball. Twist and tie the excess plastic at the top. Place into a shallow bowl and refrigerate for at least two hours. Remove from fridge, remove plastic wrap, and smooth cream cheese into a perfect ball shape. Sprinkle 1/3 of chocolate chips onto plate. Set ball on top of chips. Using hand, press remaining chips onto the surface of the cream cheese ball. (I tried just rolling, but they don't stick very well...pressing seems to work best). Serve with Vanilla wafers, graham crackers, Teddy Grahams, or other sweet cracker of choice.